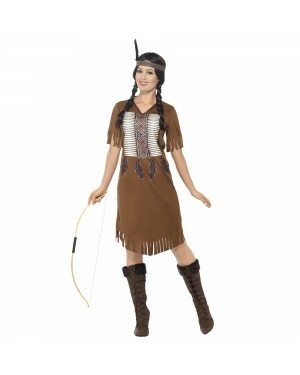 Pick a side Cowboys or Indians and choose a costume to fit the bill. 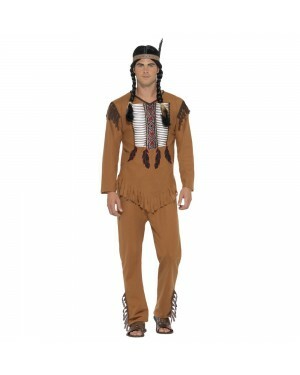 With Indian Fancy DressCostumes for both Men and Women; you can go for a classic suede-effect Indian Man or Woman costume to replicate the Cowboys and Indians theme for any fancy dress party occasion! 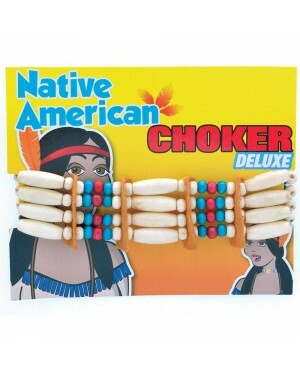 If you’re not looking for a costume or want to liven your outfit up a little, we do offer a number of fun accessories to make sure you look the part! 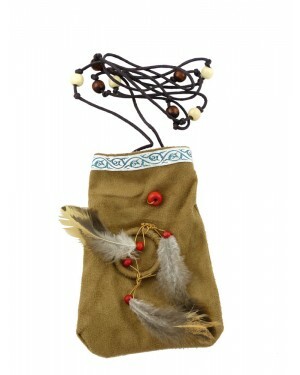 Go back in time with one of these great Indian Costumes, ideal for a Cowboys and Indians themed fancy dress occasion. 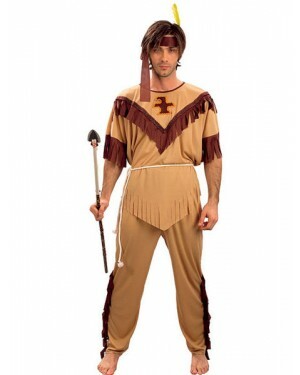 For the Men we offer this traditional Indian Man Costume and for the Women, this Indian Woman Costume - these costumes also serve well as a great couple’s costume due to their matching nature. 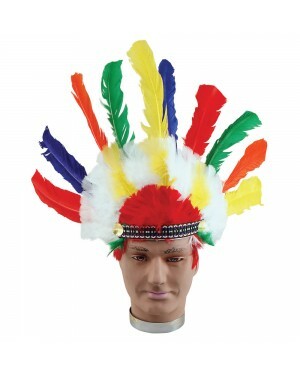 Indian Fancy Dress Costumes are undoubtedly very popular, so accessorising with a wig will sure make you stand out from fellow party-goers! 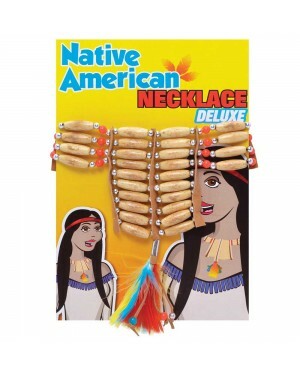 Style your costume the way you want with the help of our Indian Accessories range, including Moccasin Shoes, Indian Choker, or weapons such as Bow & Arrow, Axe and Spear to add some playful fun to the occasion. If you’ve decided to pledge your allegiance elsewhere, check out our Cowboys range!